I am guessing we all did pretty much the same thing this weekend ... watch a bunch of athletes in small outfits thinking we really gotta start getting some more pawsercise. Frankly, I am grateful to the Olympics for finally making it OK to watch TV all day. As you are very well aware, I party like a Rock Star at camp on Fridays and disregarding the fact that I am only two I have been waiting FOUR YEARS for a GUILT FREE weekend in front of the TV. It's just what I need to be ready to hit the grass running come Monday morning. Loved the James Bond video with the Queen. No offense to you Corgi's but I really think it needs to be Westies in the Palace. Also regarding the opening ceremonies -- High marks for using all that grass in the beginning. I am sure that was a shout out to us puppers. Setting looked like a big dog park to me and I thought it was a lovely effect. Michael Phelps needs to quit DOG PADDLING and start SWIMMING. Regarding my aspiration to be an Olympic diver -- WOW that platform is high. Could be physically impossible for a Westie to launch from such heights and do anything other than a belly flop. I don't know about you, but MY belly is made for rubbing, not flopping. Hi Duncan, I totally agree with you about those corgis. Never did understand the point, especially if you are Queen and can do what you like, surely you would choose a terrier? We agree Duncan, could use some westies and scotties. It cracked us up with the jumping thing and yes Phelps needs to get going!! It is fun to watch though. Thank dogness you're keeping up with everything Duncan. It's just too much for me....so I'll be checking in to see your updates. Yea, don't get the Corgi obsession ~ I say bring on the Airedales!! We are English ya know!! 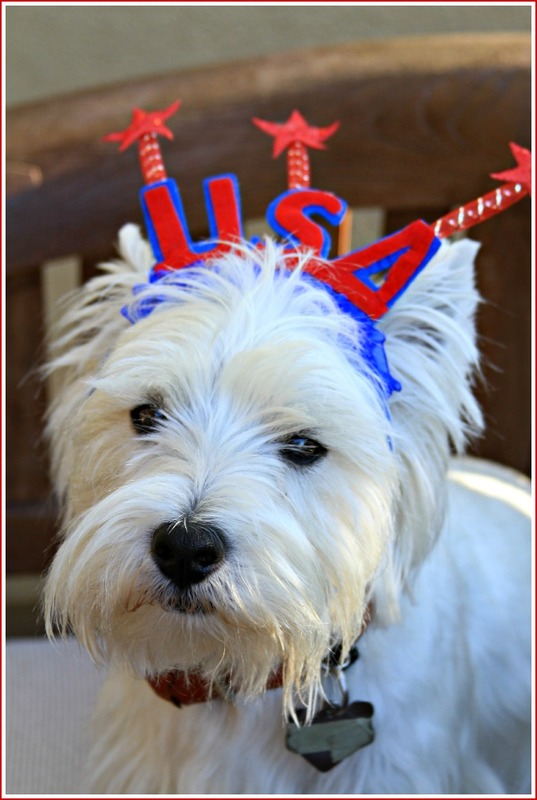 Okay, okay, maybe we would be too much for those royals, so I say Westies would be a much better choice!! Let's start a petition! Do you think they would care what us Yanks think? We are lovin' your commentaries, Duncan. We agree with everything and especially that Michael Phelps needs to get his swim on and in a hurry! sheesh! I didn't catch any of the Olympics stuff, I think it's the time difference problem. It's all on during the night here... But I'm loving the Blogville Olympics! I think we need a belly rubbing Olympic event, huh? You would make one fabulous diver!!! QUestion...were would you put your ears in that cap though! ?